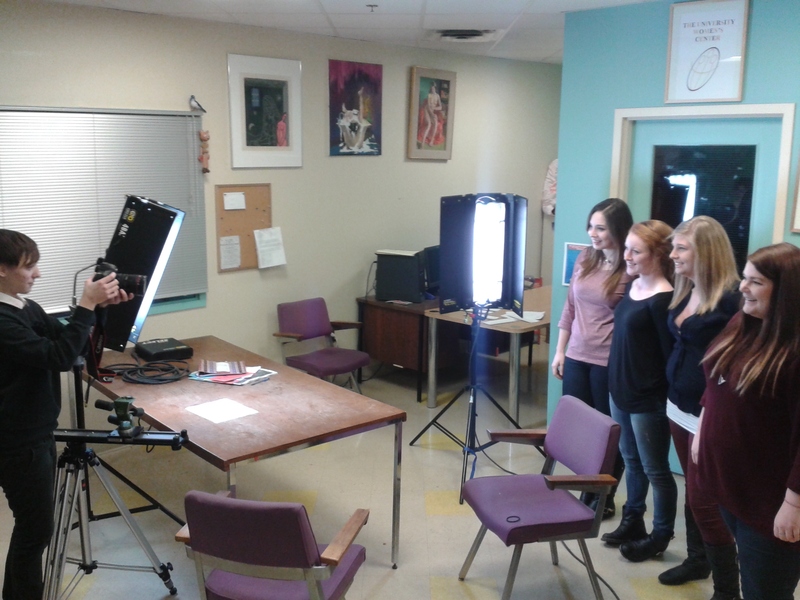 Today my friend Emily came to Fredericton to film a #MyDefinition promo video. Big thanks to her, and to all of the Faces who took time out of their Saturday to be a part of it! I’ll be posting the video here as soon as I have it.